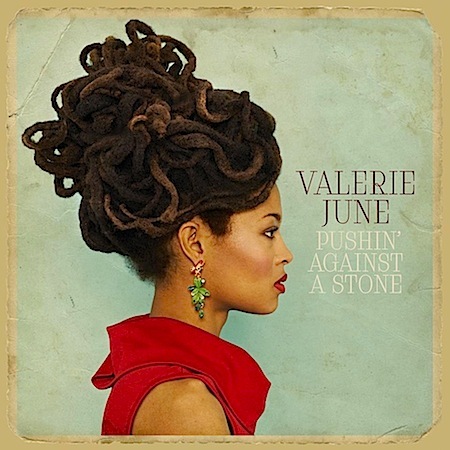 VALERIE JUNE. Pushin’ Against A Stone. A stunning debut. 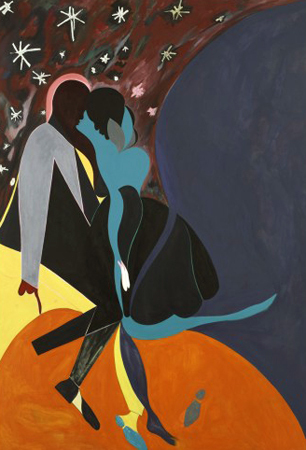 It was hard to wrap my head around her brilliance at first. But then. Haunting. Lilting. Bluesy. Organic. Down Home. Folksy. Poetic. Soulful. Pay attention. Valerie June is THE Next Wave.